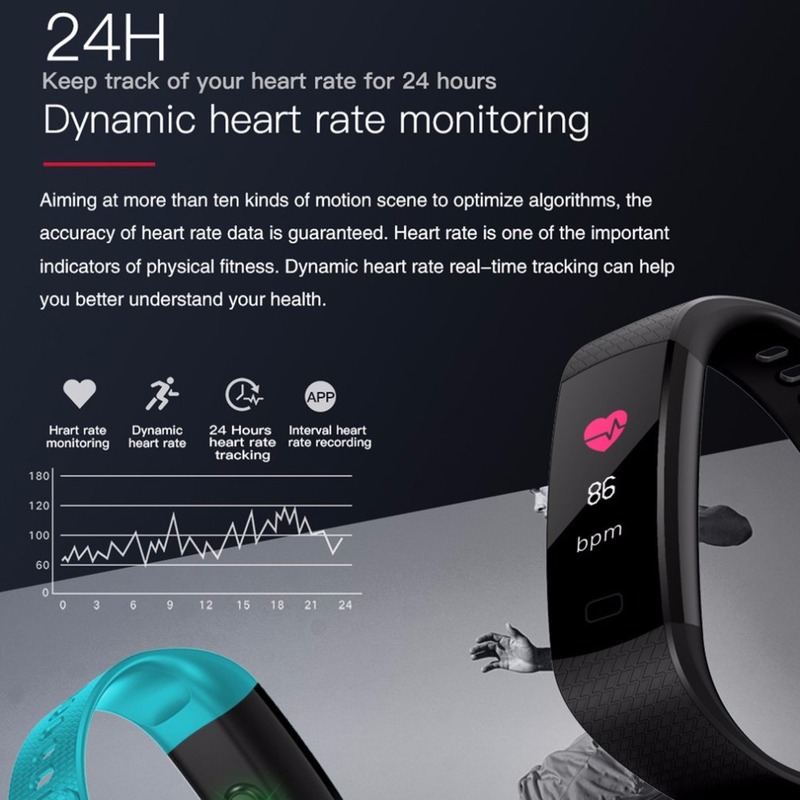 With a built-in motion sensor, real-time heart rate monitoring helping you keep fit and healthy. 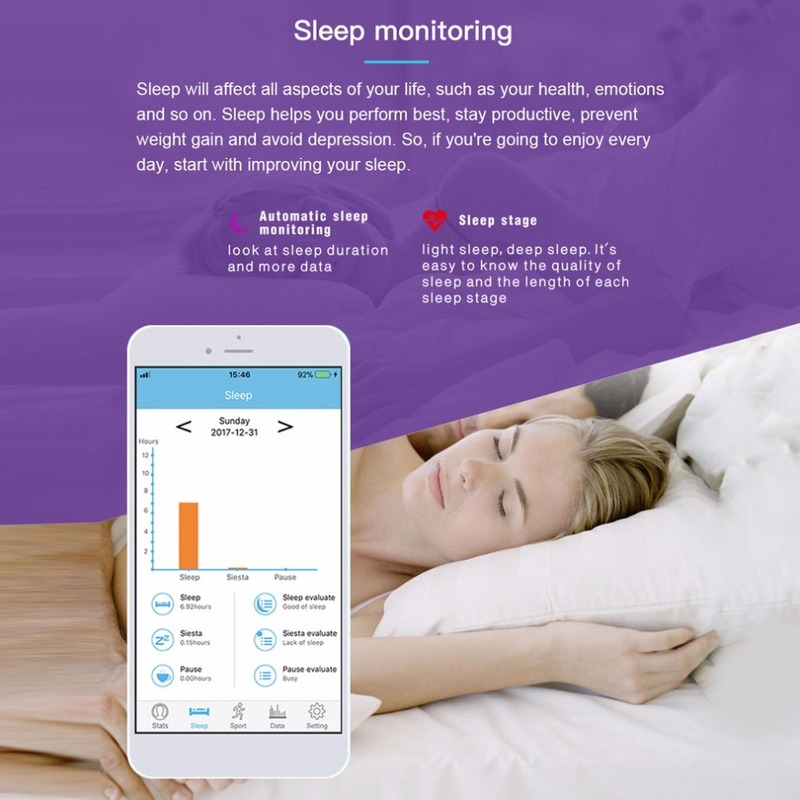 Support sleep monitoring, call and message reminder. 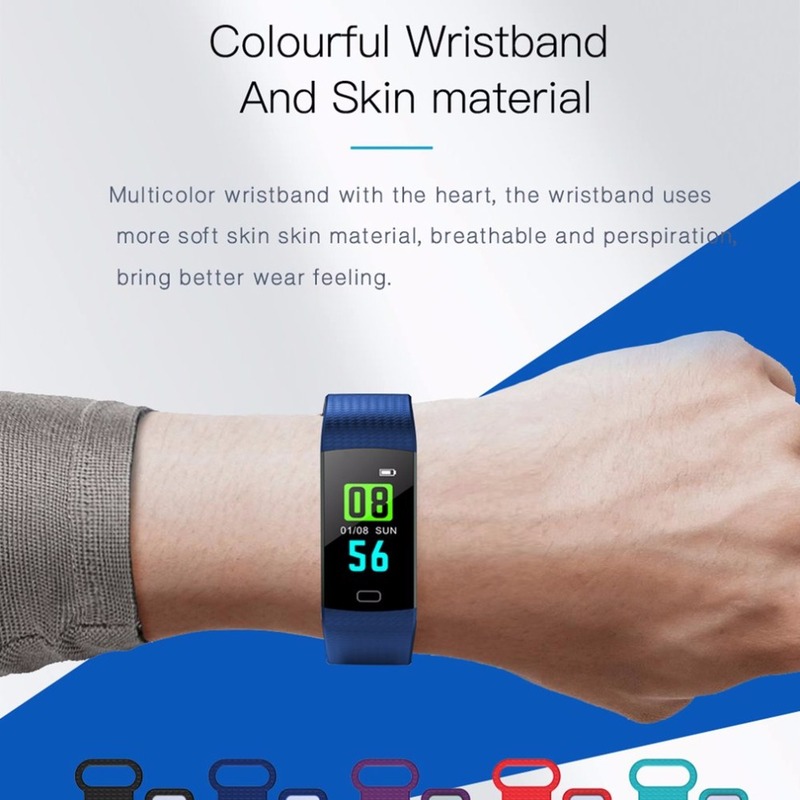 Soft silicone watch band strap provides ultra comfort when wearing. 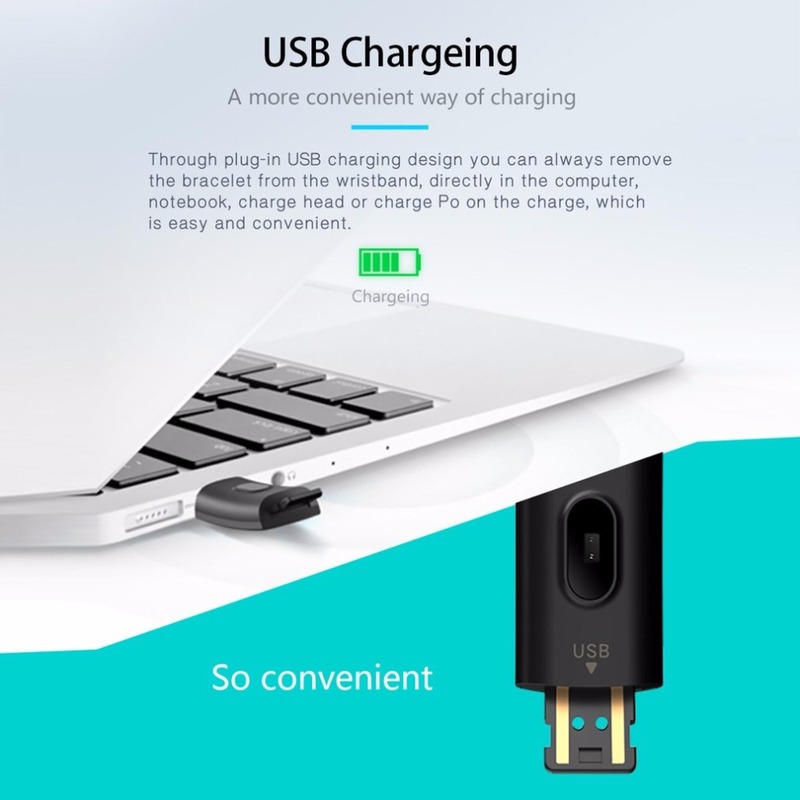 USB directly charge, very convenient. 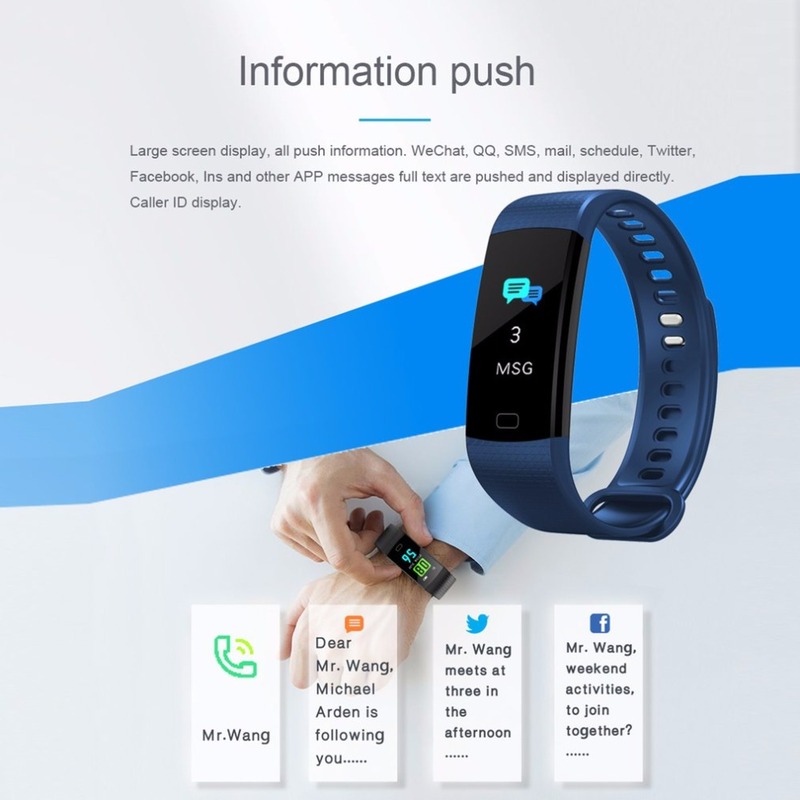 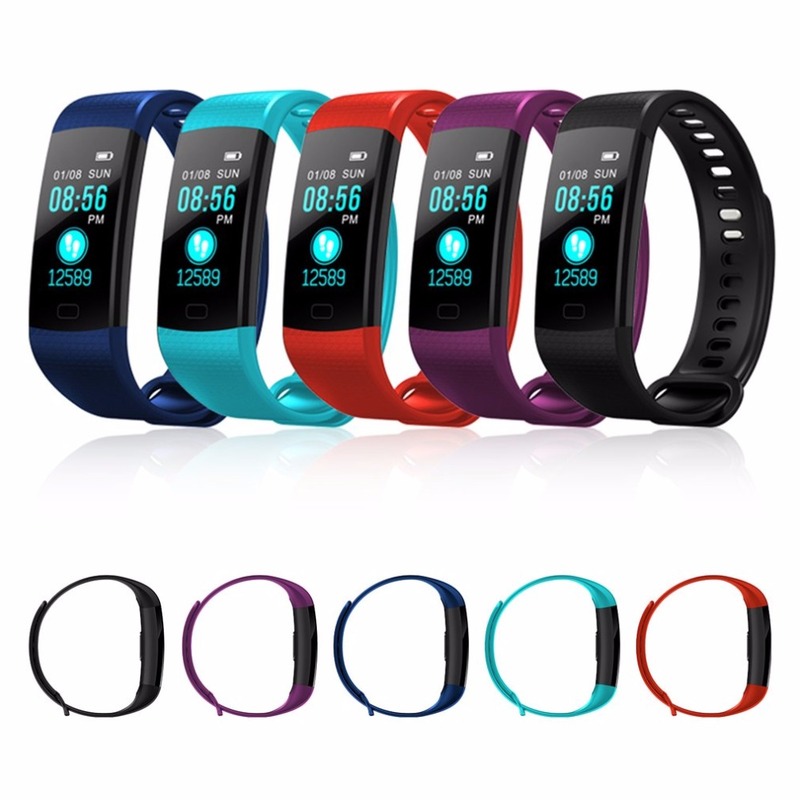 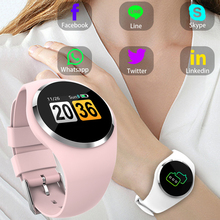 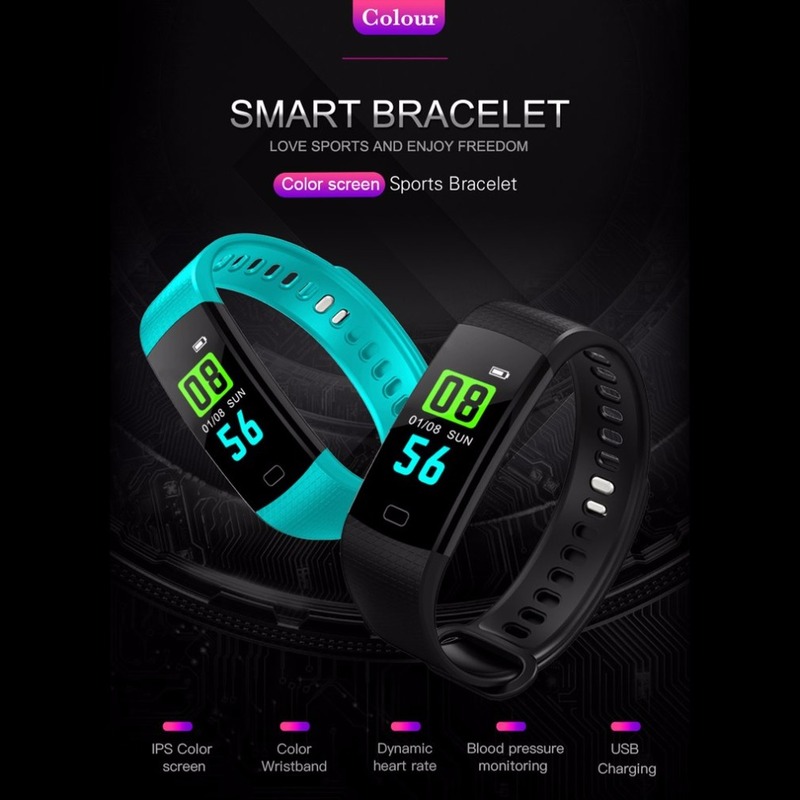 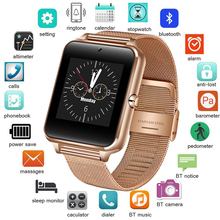 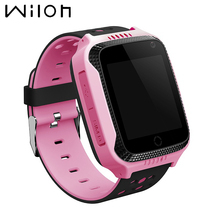 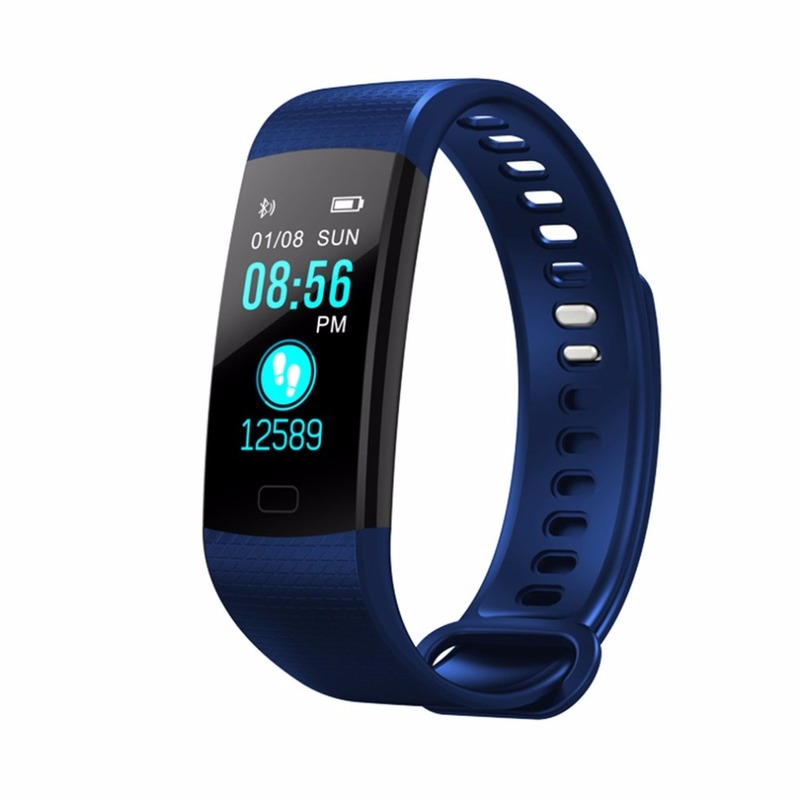 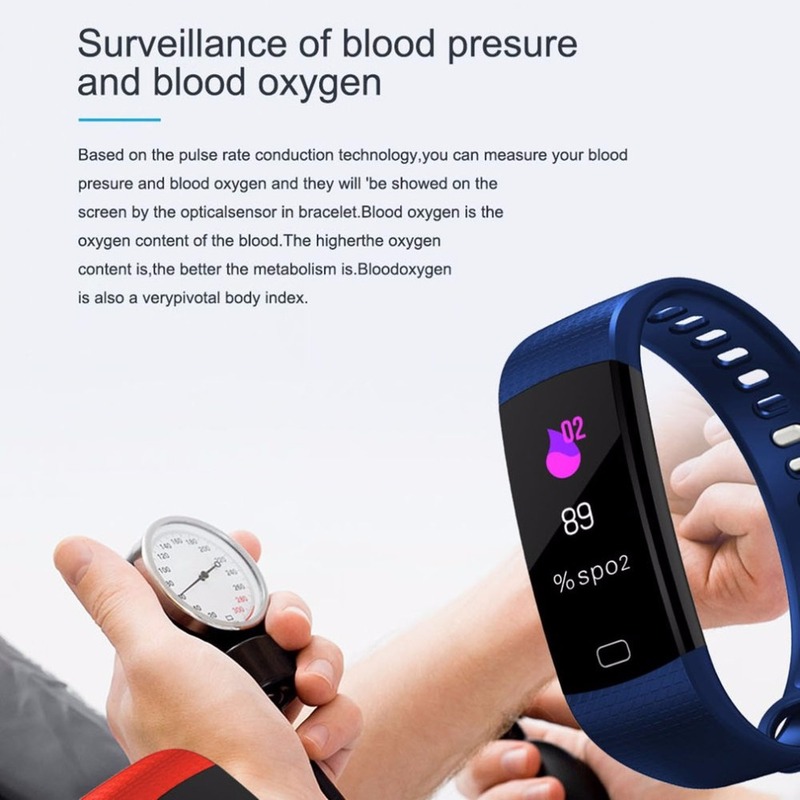 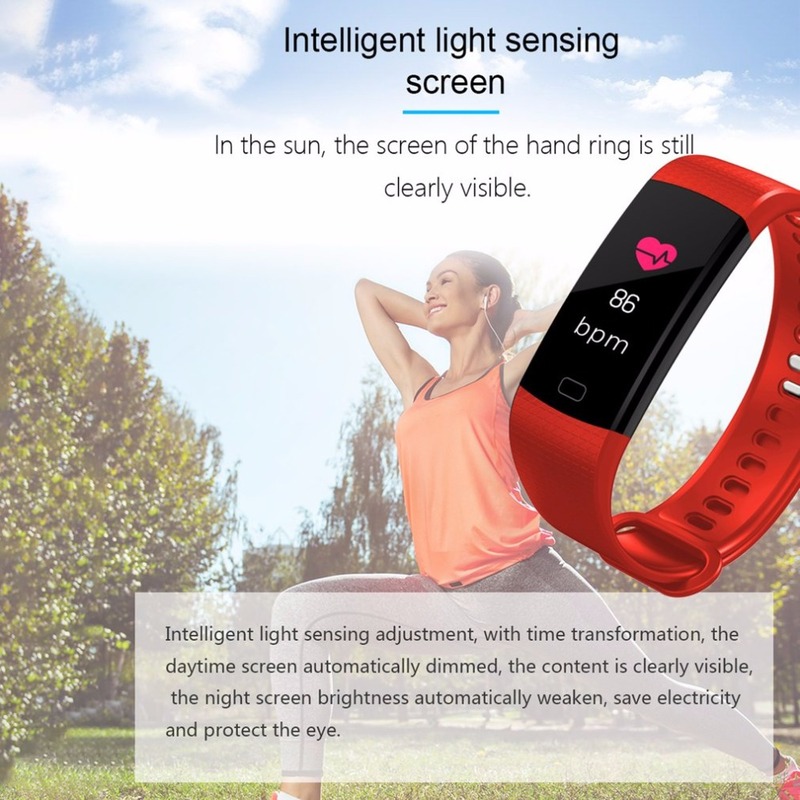 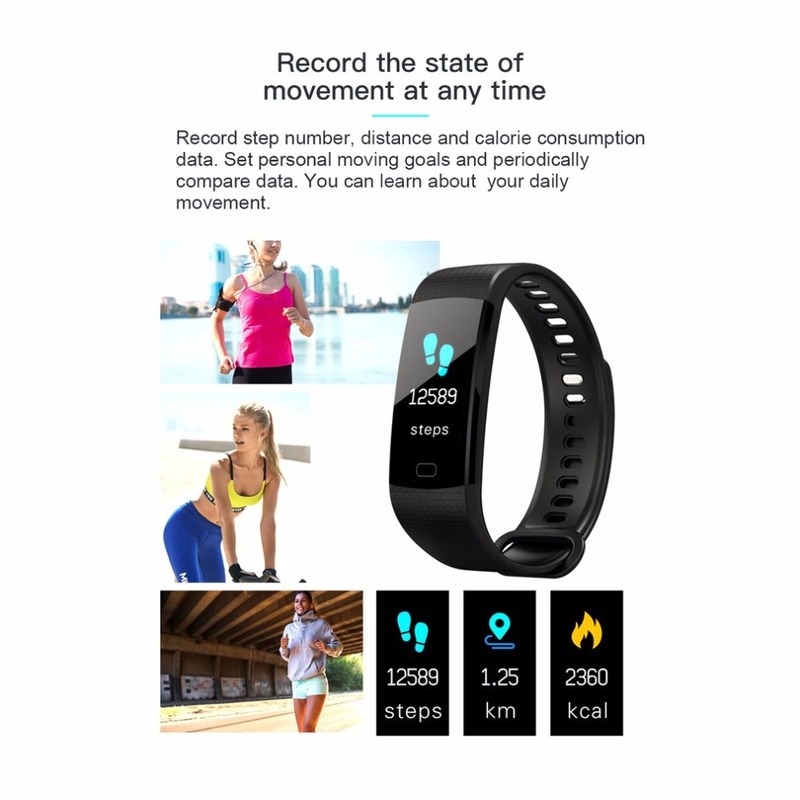 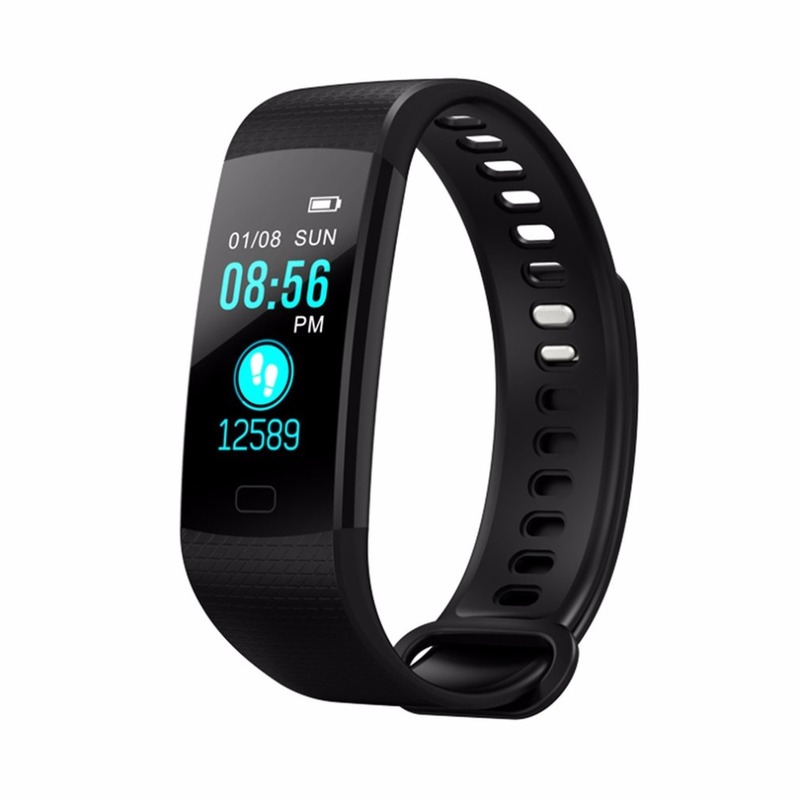 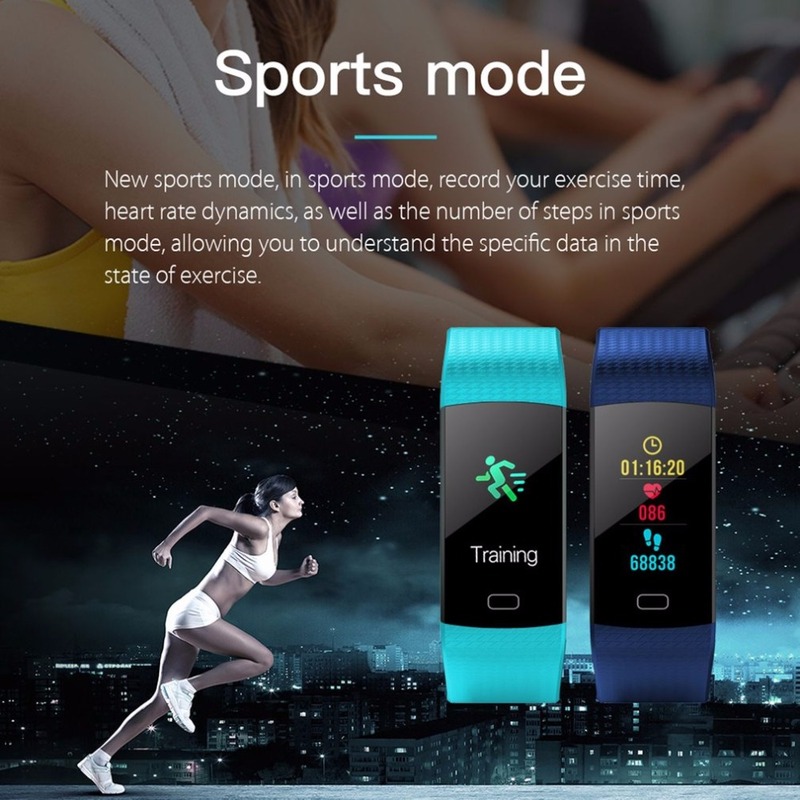 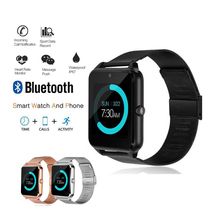 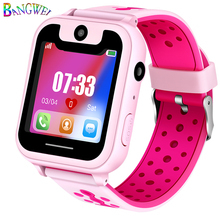 Functions: pedometer, distance, calorie, sports mode, heart rate monitor, blood pressure and blood oxygen test, sleep monitor, message reminder, etc.